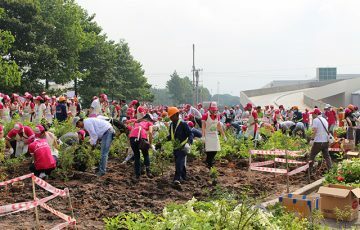 To celebrate ” World Environment Day” with purposes of increasing awareness and contribution of community in protecting green environment. 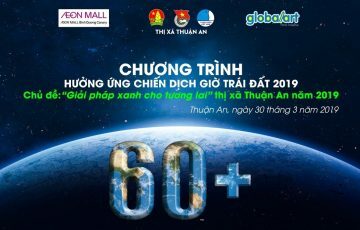 AEON MALL Binh Duong Canary launched the drawing contest ” WE LOVE GREEN ENVIRONMENT” that created healthy & meaningful playground for kids in summer holiday as well as increase kid’s awareness of protecting environment. 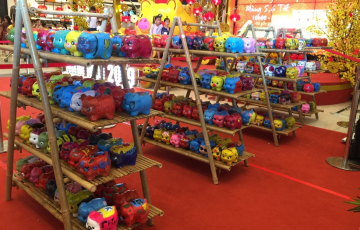 The contest was organized from Jun 1st – June 15th 2019 at Center Court – AEON MALL Binh Duong Canary and attracted 117 kids’ participation with age from 6-11. 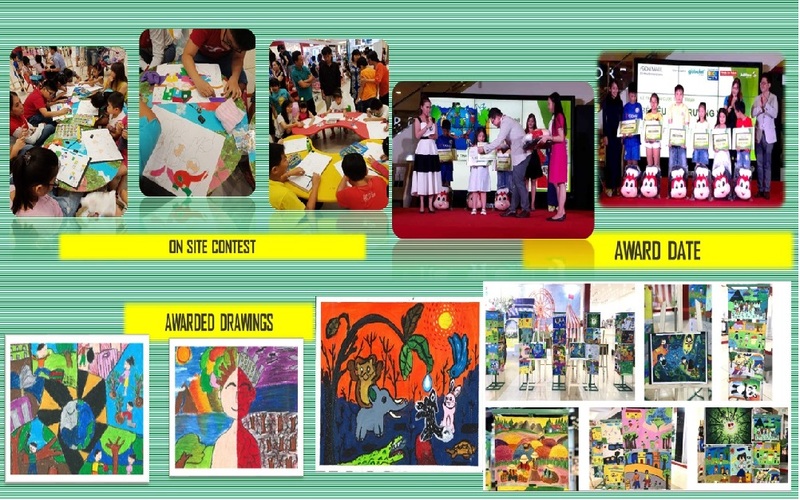 And we also gave our sincerely thanks to sponsors for the contest as Global Art center, Phuong Nam Book City, Jollibee and Honda An Thanh.